The release of the newest edition of FIFA each year has become a huge event around the footballing world. But at some point in the future, launch day could be a thing of the past. 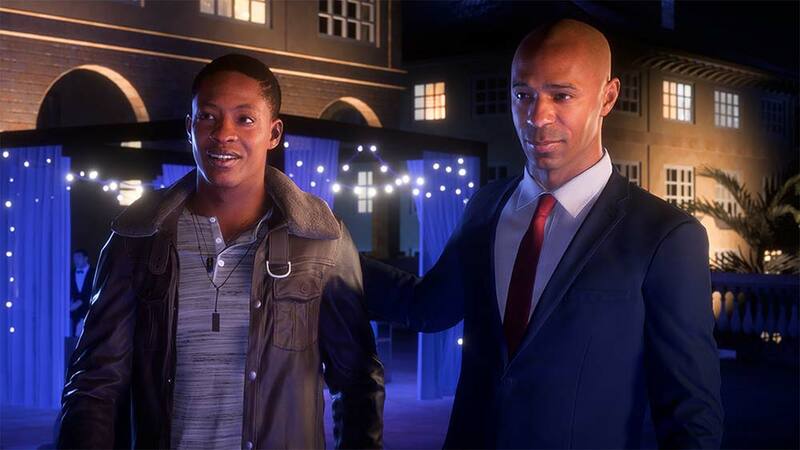 EA Sports chief executive Andrew Wilson recently revealed in an interview with Bloomberg that the company's sports titles - including FIFA - could become a subscription service. It would mark a fundamental change in how video games are distributed, but how would it work and when is it likely to happen? Goal has all the information you need to know about a potential subscription-based future for the FIFA titles. HOW WOULD A FIFA SUBSCRIPTION WORK? 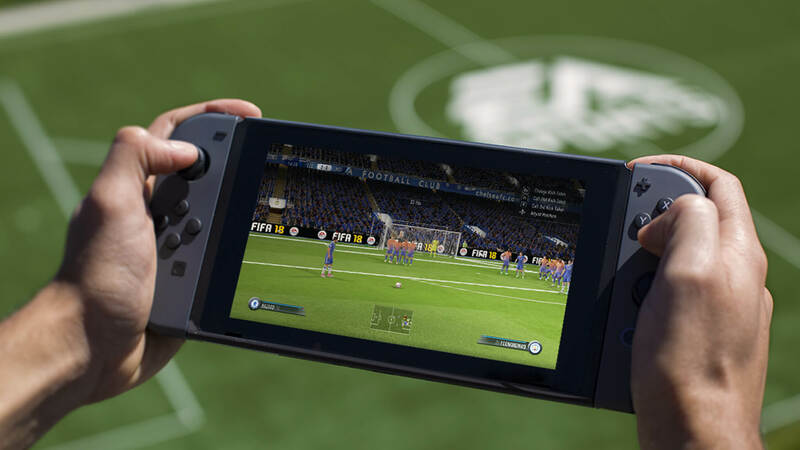 The idea is simple: instead of buying a new copy of FIFA each year, gamers would simply purchase a recurring subscription that gives them 'access' to FIFA, as is the case with a platform such as Netflix or Spotify. That game would then be updated, patched and improved year-round, with things like transfers and new features implemented on a rolling basis rather than packaged together for a new release. "There's a world where it gets easier and easier to move that [game] code around - where we may not have to do an annual release," Wilson told Bloomberg. "We can really think about those games as a 365-day, live service." So if EA Sports wished to introduce a new game mode such as this year's Squad Battles, for example, they would make it available to download as an in-game update. A story mode like 'The Journey' could simply continue indefinitely, with new 'episodes' released on a regular basis, rather than being bundled into each release as a single entity. WHAT ARE THE BENEFITS OF A SUBSCRIPTION MODEL? The move to a subscription model appears to be the natural path for gaming in an increasingly online, discless world. "The greatest disruptor to the consumption of entertainment media in the last five years has been the combination of streaming plus subscription," Wilson added. "It's changed the way we watch television. It's changed the way we listen to music. It's changed the way I read books." FIFA can already be bought nowadays, of course, as an online download. A physical copy of the game on disc is no longer needed. From EA's perspective, you can see the appeal of doing away with the annual release. Instead of having to work around the clock to improve and update the existing game as well as creating a new package of features for next year, they can be implementing those features in a more immediate, continuous way. It also makes financial sense: if EA sell subscriptions for £5 a month, they would make more money in time (FIFA 18's standard edition was initially priced at £54.99, but quickly dropped) while reducing the amount of cash gamers have to stump up in one go. They could also charge extra for add-ons and special features in the same way they currently do for Ultimate Team content. The downside is the loss of the fanfare that surrounds each November release, which draws a huge amount of attention to the game and the company. Given the huge organic FIFA community that exists, though, and the emergence of competitive gaming as a spectator sport, that might not be much of an issue. WHEN COULD IT BE IMPLEMENTED? You'll almost certainly still be buying FIFA 19 as a single product. "There's a few things that have got to happen first," Wilson said of the potential transition to a subscription model. "We do a lot in a FIFA game every year and a lot in a Madden [NFL] game, and there's a lot of code that we make available as part of the new iterations." Getting all of that content into a live environment would be a significant undertaking. 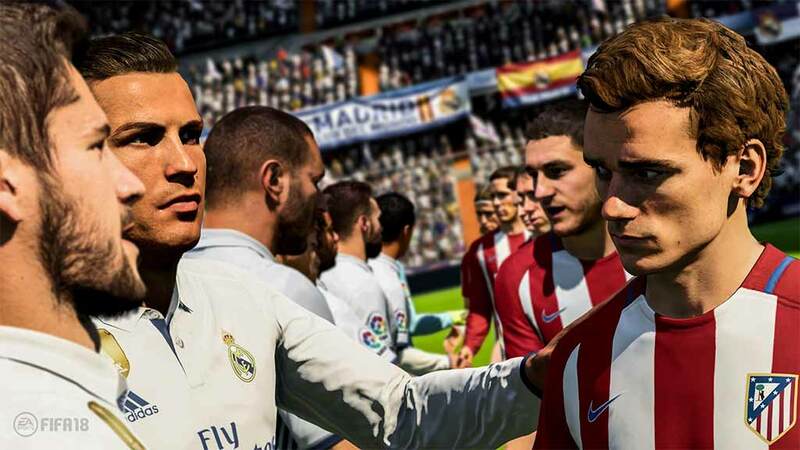 There is also the question of how it would change FIFA - and any game - as an experience. "When we design a game that lives in a true streaming world, we have to think about screen size and session time," Wilson explained. "How does a Madden game that exists [online] in the cloud manifest on your mobile phone, one minute at a time? How does that manifest on your 60-inch TV, an hour at a time?" You can already see how that is happening now in modes like Ultimate Team, which can - the actual matches aside - be accessed around the clock via a smartphone app. Another example is EA's #ElTornado viral marketing campaign, which saw them create a new skill move that was subsequently mimicked both on FIFA and in real life and shared across social media. Eventually, FIFA will be a 365-days-a-year, always live, all-encompassing world.